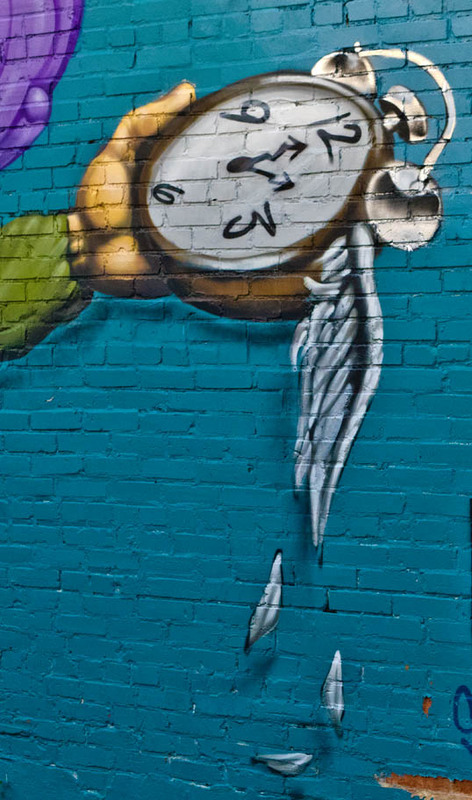 This entry was posted in Photography and tagged Art, dali, Dallas, Deep Ellum, mural, Texas, time, watch. Bookmark the permalink. This prose seems so true, but what can be done to create a better ending than regrets mounting?